When I think about what the President and his family are eating for dinner on a typical night, I imagine the kinds of meals I rarely get to eat: broiled lobster tail or roasted pheasant or even something exotic that I’ve never even heard of. I don’t know if I’m relieved or disappointed to learn that the Obamas are just regular people. Kass left the White House in late 2014, and now devotes his time to helping American families eat healthier and live more active lives. He does a lot of traveling to share his health message, including an upcoming visit to Durham. But how did Kass end up preparing meals for the most powerful man in the world in the first place? What is Kass’ food history? Connecting with the Obamas was more a matter of geographic chance than anything else. During his college years, Kass spent a summer cooking at a Chicago restaurant, despite no formal training up to that point. After college, he went to Vienna and apprenticed at one of the city’s finest restaurants. He reconnected with the Obamas shortly after then-Senator Barack Obama had announced his intention to run for president. In 2007, Kass was offered a job cooking at the family residence in Chicago several days a week. Then it was on to Washington and one of the most coveted cooking jobs in the world. Kass was appointed as senior policy adviser for healthy food initiatives, in addition to cooking for the First Family five nights a week and feeding dignitaries at special events. 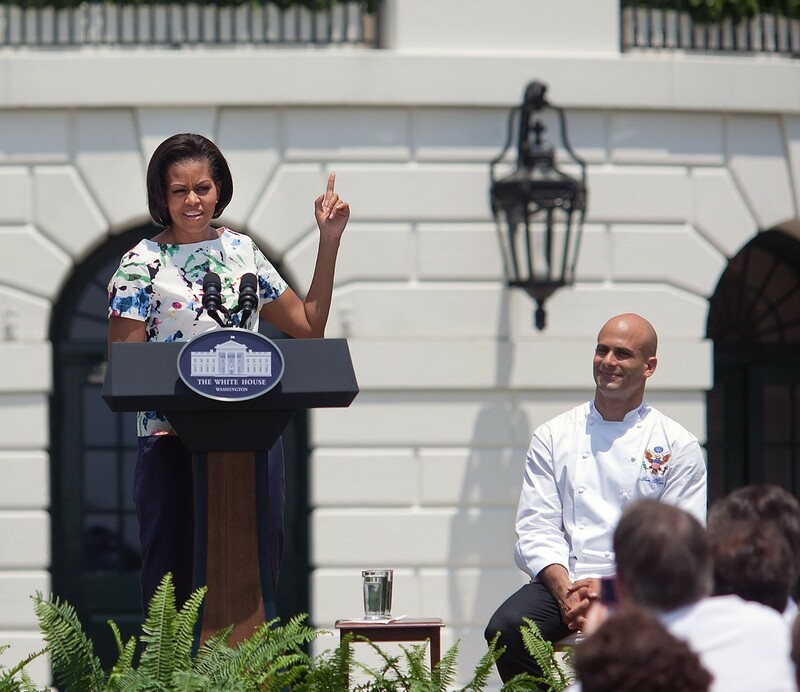 The White House Kitchen Garden is a project that brings Sam Kass particular pride. 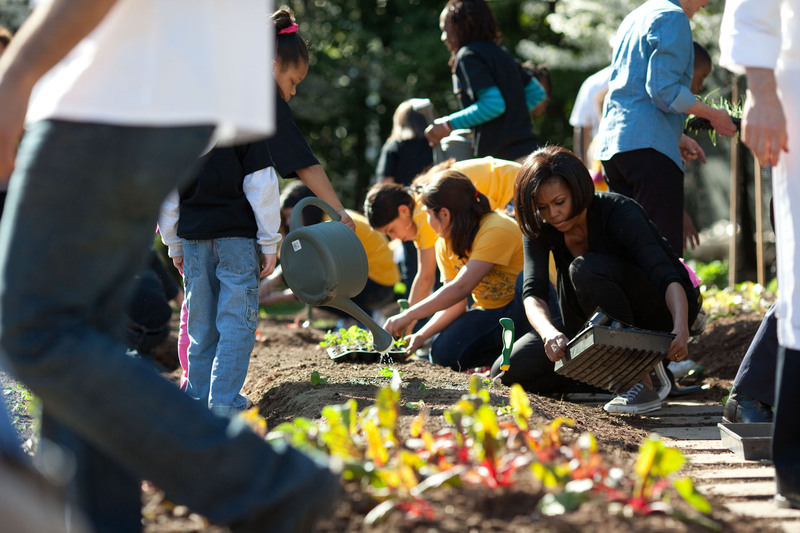 Michelle Obama’s “Let’s Move” initiative was an extension of the Garden project. Kass thinks the farm-to-fork movement can play a very important role in helping families succeed in health, as farm-to-fork not only helps people understand the connection between the food they eat and living a healthy life, but also contributes to the sustainability of our planet. 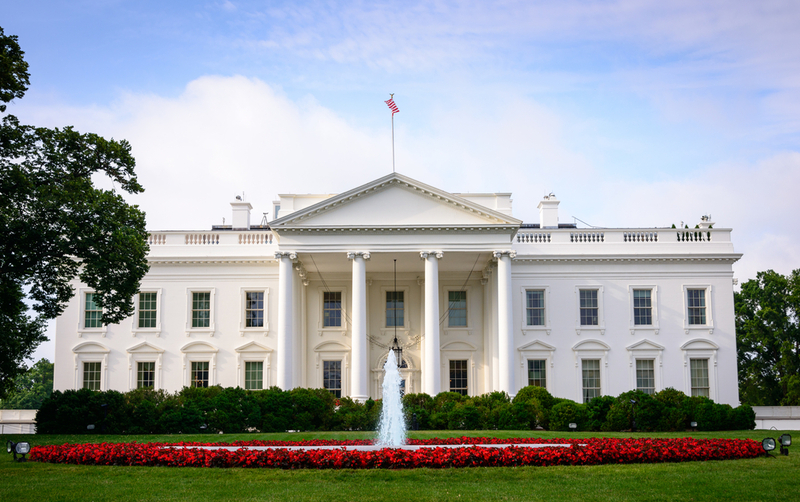 Now that his term at the White House has ended, Kass intends to focus on helping families make changes that can bring better health. Another thing Sam Kass has going on is his participation in the 2016 Farm to Fork Weekend, organized by North Carolina State University’s Center for Environmental Farming Systems – a partnership of NC State University, the NC Department of Agriculture and Consumer Services, and NC A & T State University – and the WC Breeze Family Farm.Blue Cross Blue Shield of North Carolina is the presenting sponsor of the weekend’s events, being held June 3-5 at several locations. Kass and James Beard Award-winning chef Andrea Reusing will prepare a dinner of farm-fresh ingredients at the Durham Hotel in downtown Durham on the evening of June 4. Tickets to Farm to Fork Weekend events are available online. 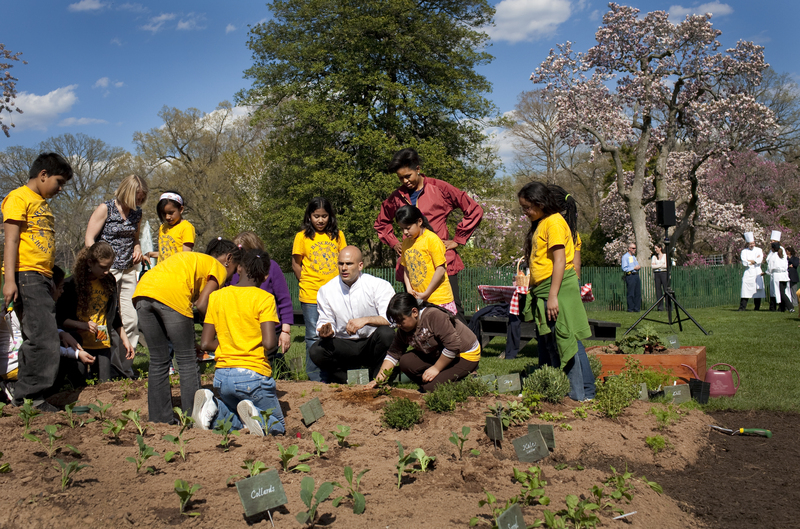 Children from the Bancroft school help First Lady Michelle Obama plant the White House Vegetable Garden.